At ceremonies held in London and Manchester, deltatre was presented awards by both the British Interactive Media Association (BIMA) and the Manchester Publicity Association (MPA), respectively. The award winning, ground breaking coverage was a collaborative effort by deltatre, 13 Strides and Two Four to provide a digital offering the likes of which had never been seen at a Paralympic Games. 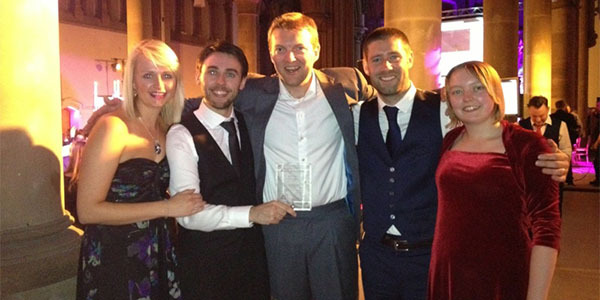 Presented by the BIMA, the team was awarded two awards in the Multiplatform and Public Life categories. Voted on by "decision makers at leading brands, agency stars and industry thought leaders" the BIMA Multiplatform Award recognises projects that run across multiple digital platforms, in which each individual platform contributes to the project's overall success; while the award for Public Life distinguishes projects that make a distinct contribution to the public good. 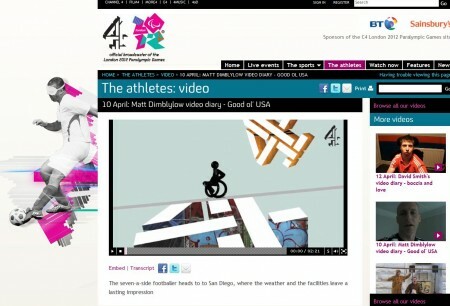 Originally appointed to build, design and host Channel 4's Paralympic Games website, smartphone app and tablet app, deltatre's role evolved to include directing editorial content across all digital platforms. "The goal of this project was to inform, engage and inspire viewers," said Steve Boulton, deltatre's creative director and BIMA Digital Hot 100 honouree. "With this multi-platform approach, Channel 4 was a catalyst for changing the way people talked about disability in sport. "deltatre is proud to have been part of this landmark project." Additionally, at a separate ceremony for the inaugural "53o of Inspiration" Awards hosted by the MPA, deltatre received the award for standout digital agency in the Collaboration Category. 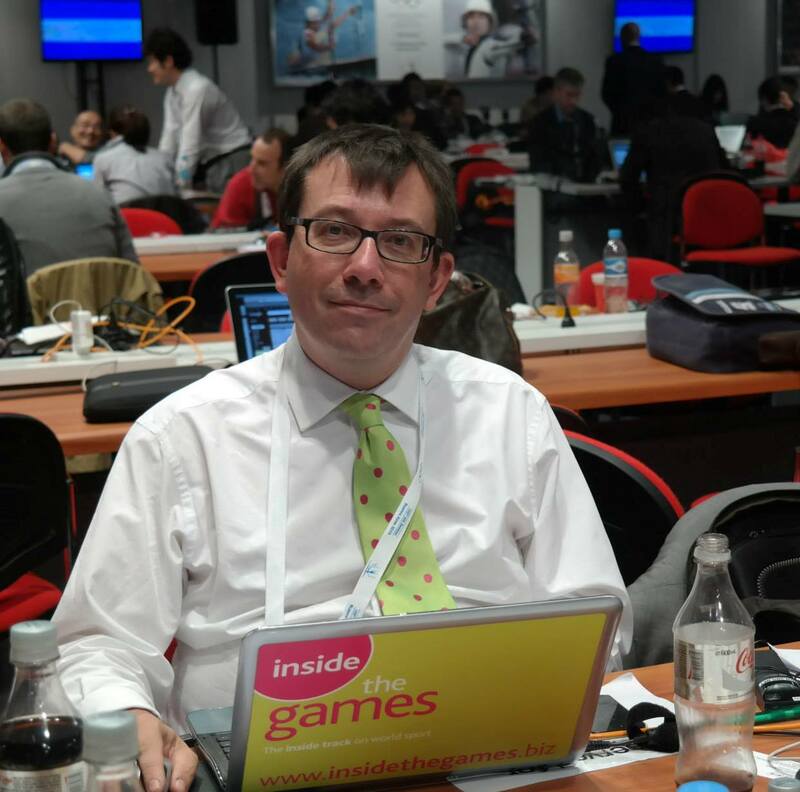 "Twenty twelve was an exciting year for deltatre being so deeply involved with the London 2012 Games," said Hugo Sharman, director of deltatre North. "We feel proud to have supported Channel 4's multi-award winning coverage across different platforms. "Being recognised alongside so many inspirational projects and agencies is icing on the cake for an already successful year." Earlier this year the Channel 4 and deltatre team won a prestigious BAFTA Award for Digital Creativity as well as the Association for International Broadcasting Award for Best Coverage of London 2012.